Daisy Vu is the Executive Assistant to Dennis Baldwin and John Burns. 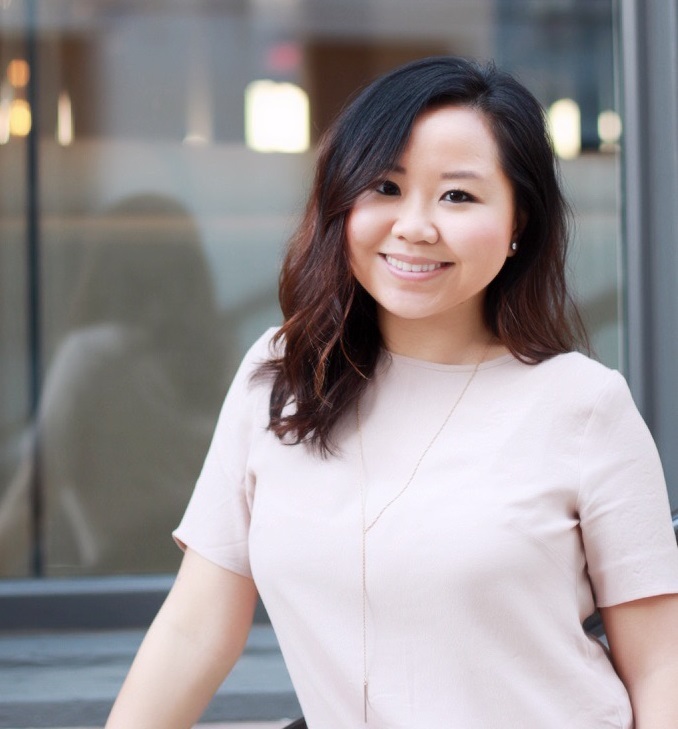 Prior to joining Breakaway, Daisy studied Sociology at CSU Northridge in Los Angeles and joined LMA Marketing & Advertising in San Diego as a Client Services Coordinator and Account Coordinator. In her role, she helped execute strategic planning for all client campaigns and projects working with clients in the media industry for television advertising, public relations and media research analytics.